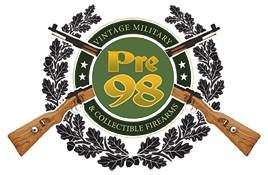 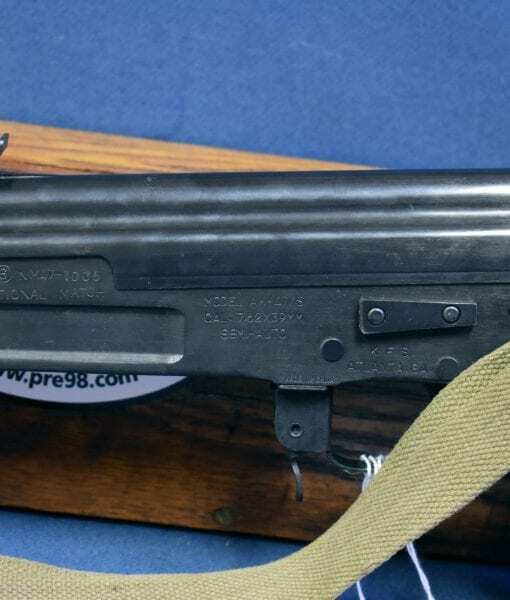 These rifles have certainly gotten collectible and this is a great example of the kinds of guns we all messed with when we were young guys in the 1980’s. 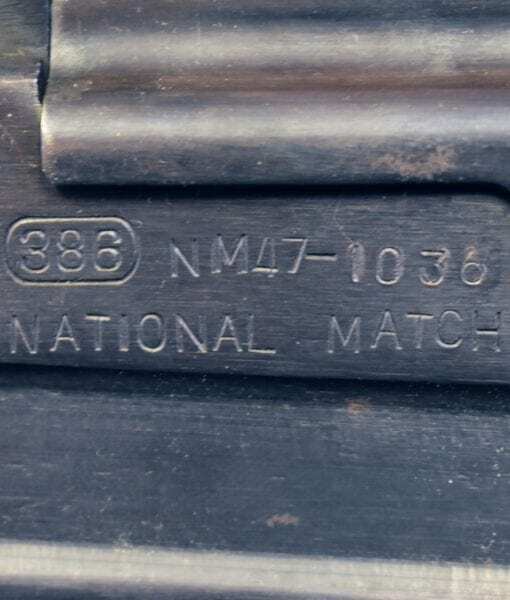 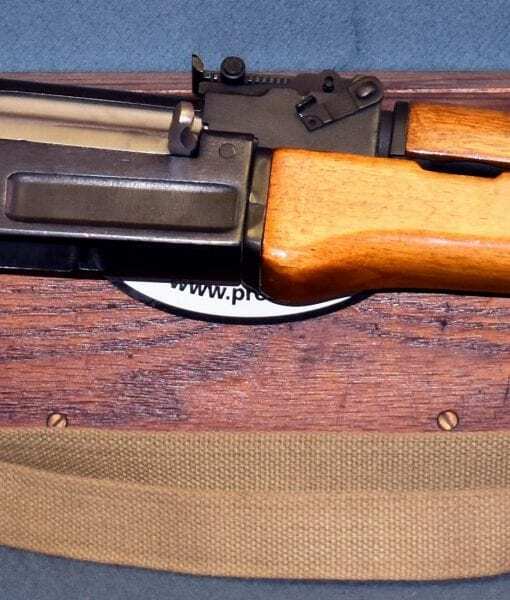 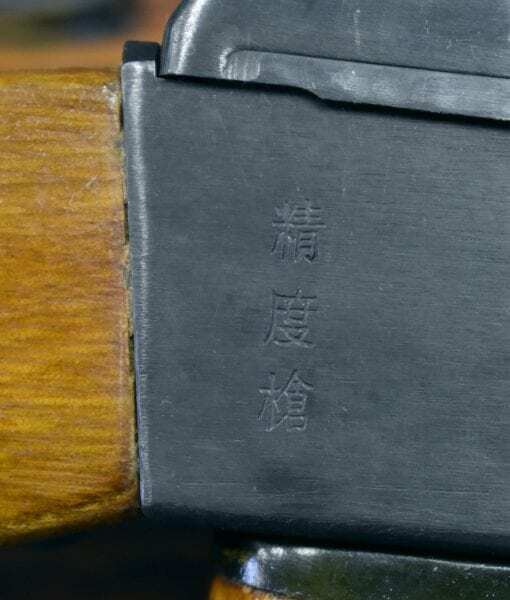 We have a one of the rarest and most desirable of the pre-ban semi-auto AK’s a Polytech Legend National Match Rifle. 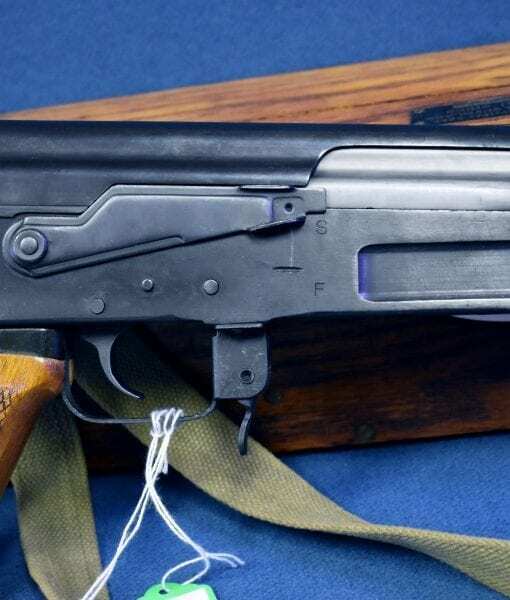 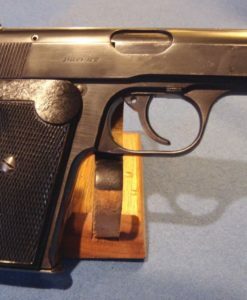 This was the “match” version of the Legend series, and it had a much longer barrel and a full length buttstock for serious target shooting. 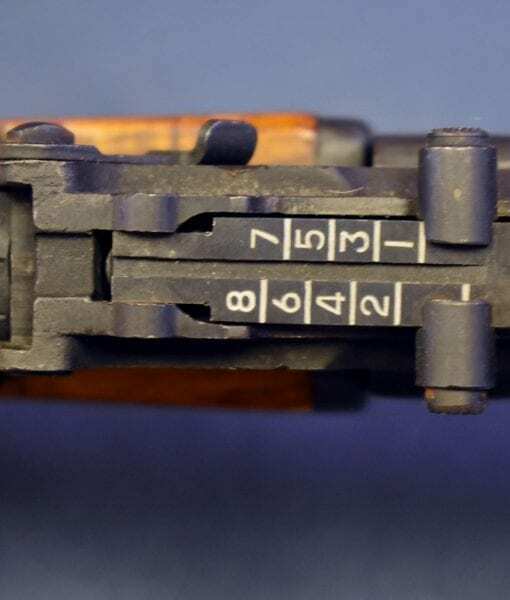 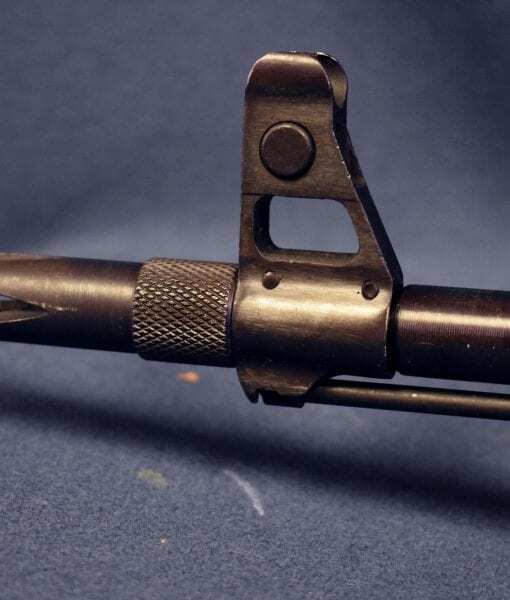 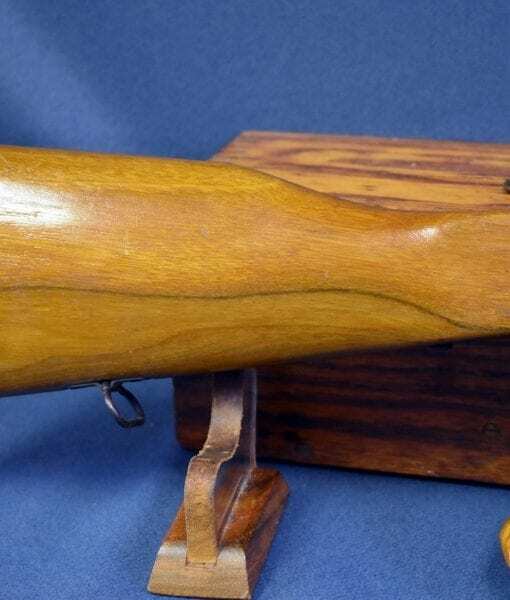 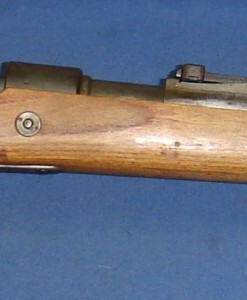 A different muzzle brake was used on these rifles and they look very distinct compared to the run of the mill AK rifles of the times. 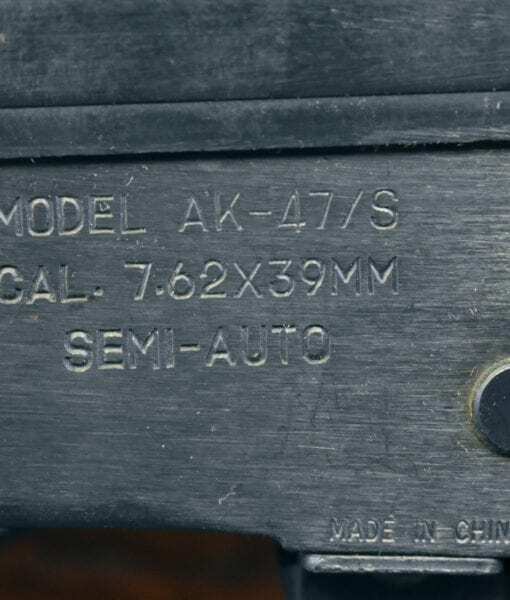 This is certainly a rifle that will squeeze the most you can get out of the 7.62×39 cartridge. 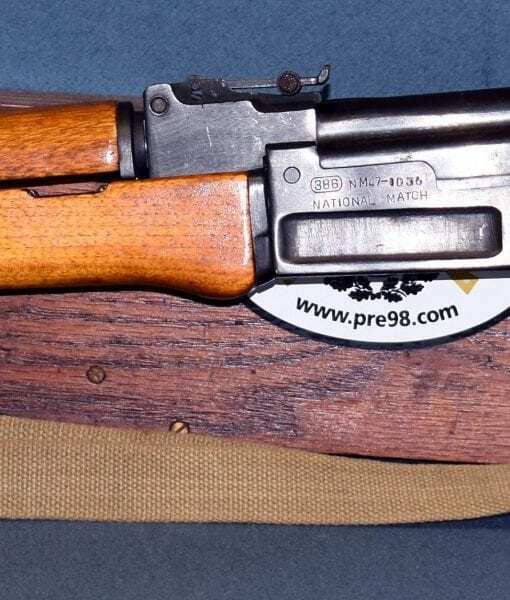 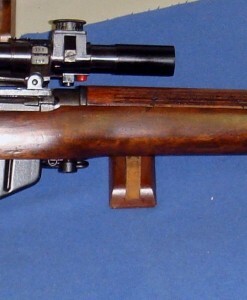 These rifles have seen significant appreciation in value and that trend will probably accelerate. 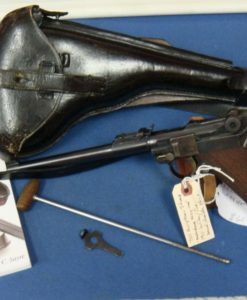 Not a curio & relic.